Plot: Two of the world's best, and most unique, figure skaters get banned from the sport. Their only way back in is to pair up as the first, men's doubles figure skating team. Blades of Glory is not very funny, very predictable, been done to death over and over again and overall it's not a very good movie. Super silly comedy that delivers some laughs. Ferrell and Heder are good together. No posts have been made on this movie yet. 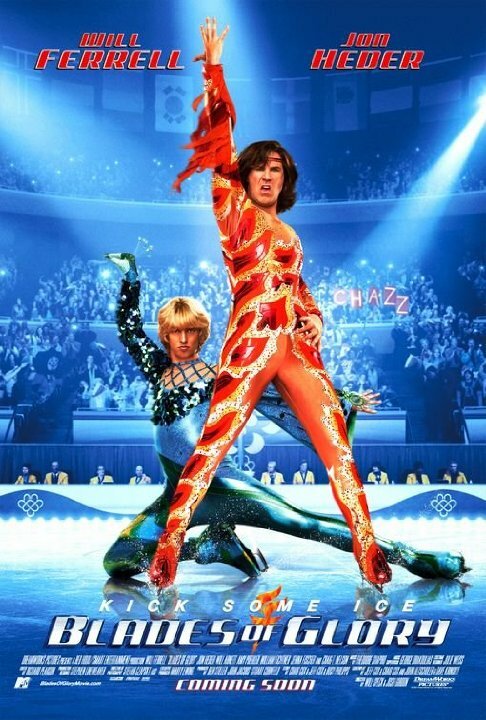 Be the first to start talking about Blades of Glory!